Marya Seaworth - illustrated by Yulia Startsev. Copyrighted work by Fantasy Flight Games (FFG). 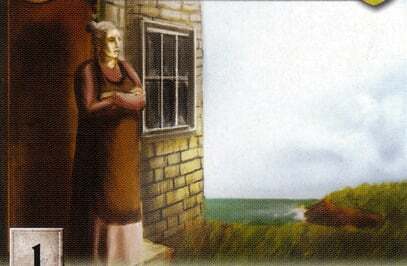 Cropped image of the Marya Seaworth card. Part of A Game of Thrones collectible card game. Copyrighted work by Fantasy Flight Games (FFG). Posted in the "Card Guide Wiki" under the Creative Commons Attribution-Share Alike License.